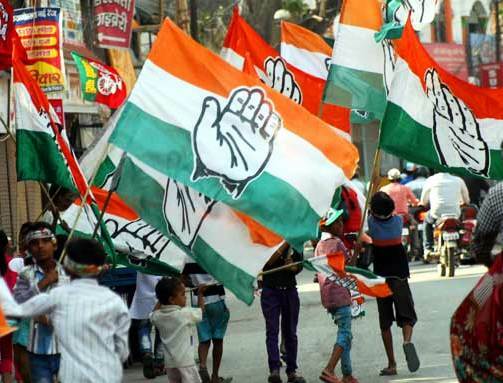 New Delhi: The Congress party on Sunday announced to contest on all 80 seats in Uttar Pradesh in the upcoming Lok Sabha polls. The announcement came just a day after the Samajwadi Party and the Bahujan Samaj Party formed an alliance for the Lok Sabha polls but left out Congress from being a part of it. Azad said the Bharatiya Janata Party (BJP) will be defeated in the state. On Saturday, SP leader Akhilesh Yadav and BSP chief Mayawati announced an alliance for 2019 LS polls saying they would be contesting on 38 seats each. In the last 2014 LS polls, the BJP had won 71 out of 80 seats in Uttar Pradesh. Two other seats went to its ally Apna Dal. The SP won five, the Congress two, and the BSP none.